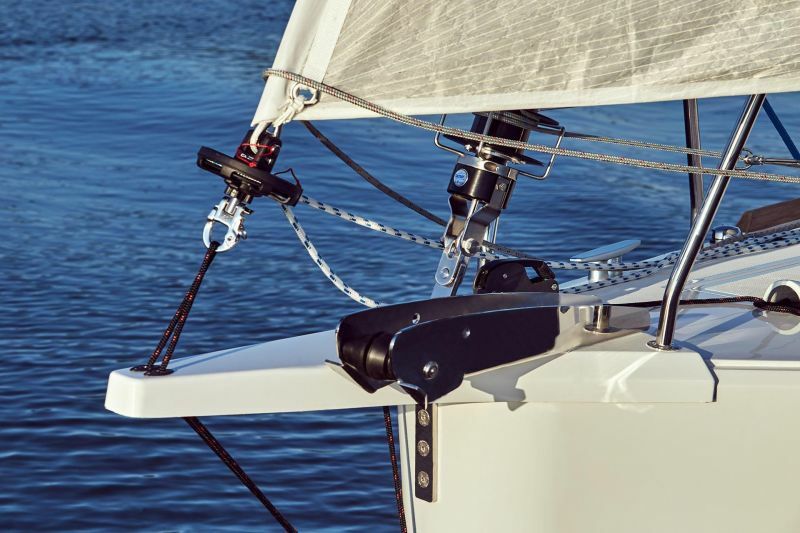 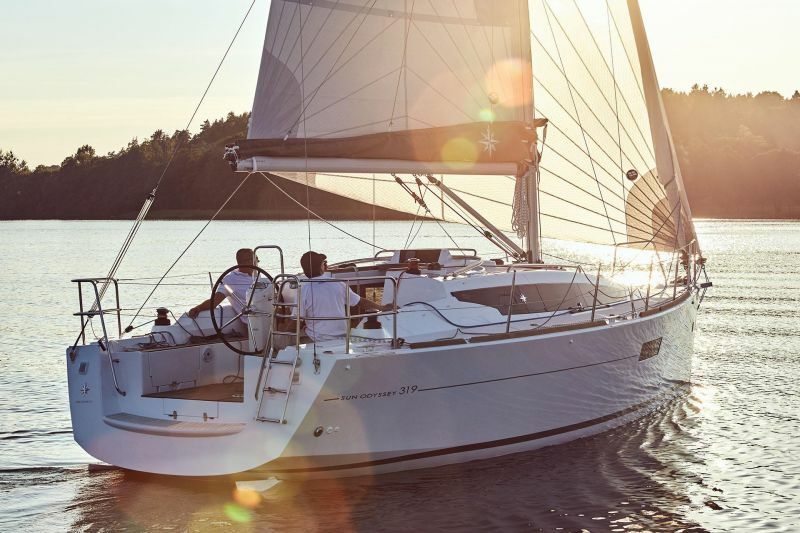 Well-equipped, this compact and comfortable sailboat ensures easy cruising, a hallmark of the Sun Odyssey range. 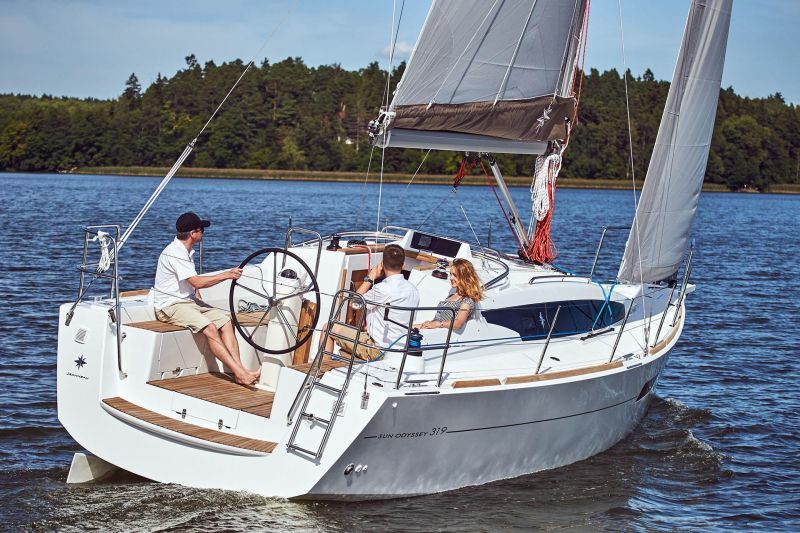 A secure cockpit and standard wheel steering make her the perfect family cruiser. 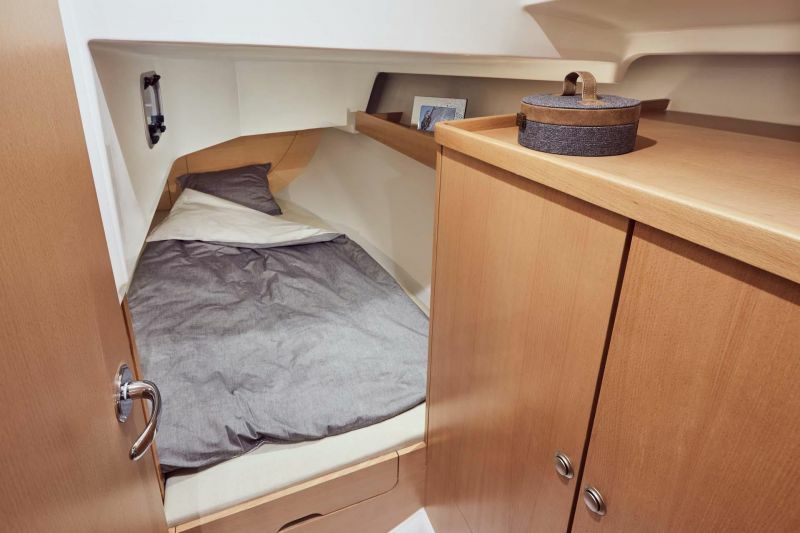 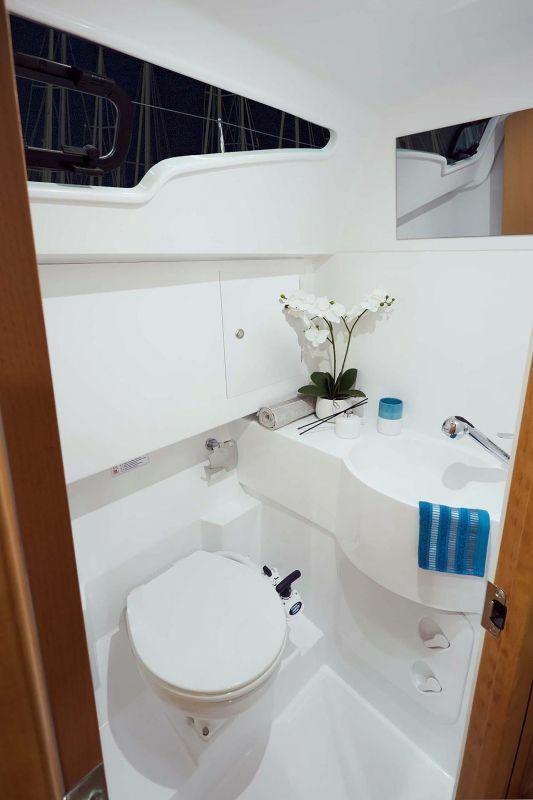 Down below, two enclosed cabins, a well-appointed galley, and a head compartment with shower complete the cruising experience. 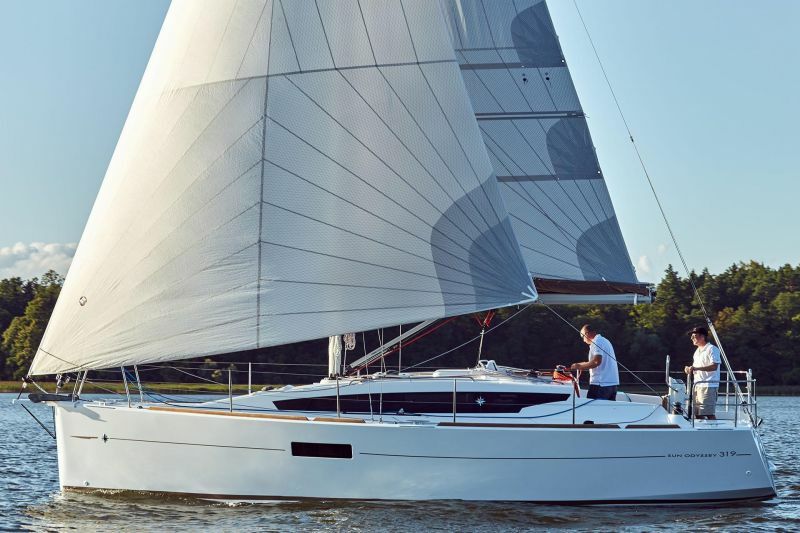 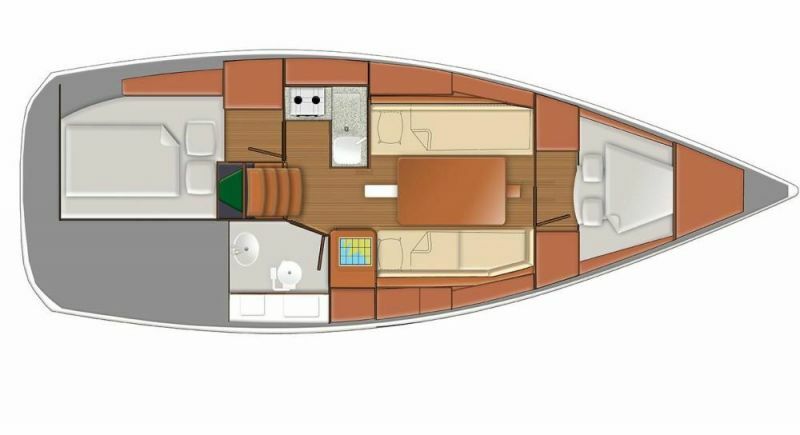 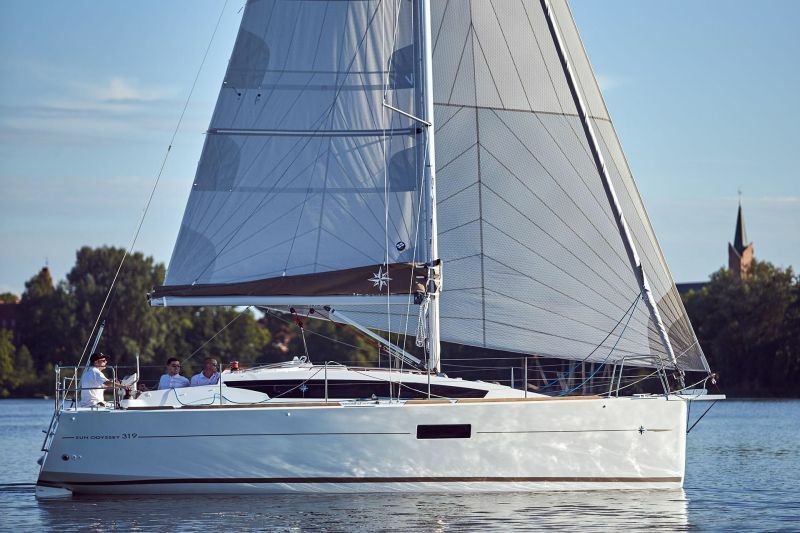 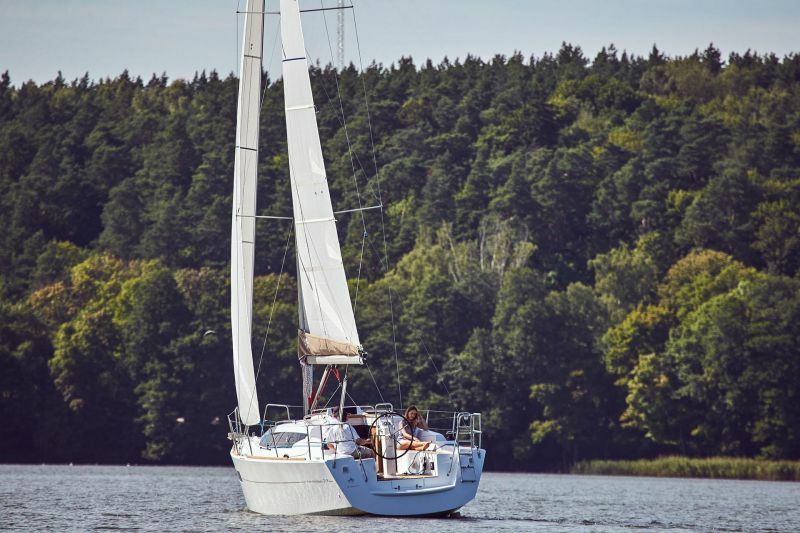 The livability of this entry-level sailboat is enhanced by long coach roof windows and hull ports, as well as by the standing headroom. 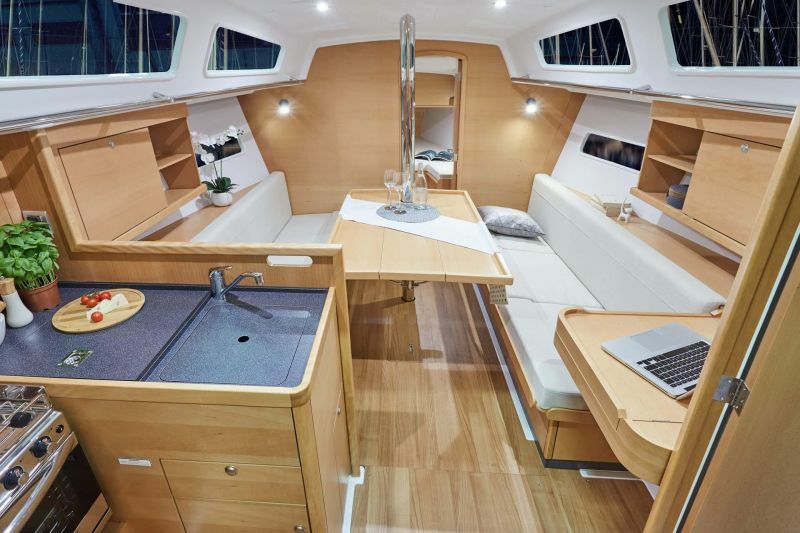 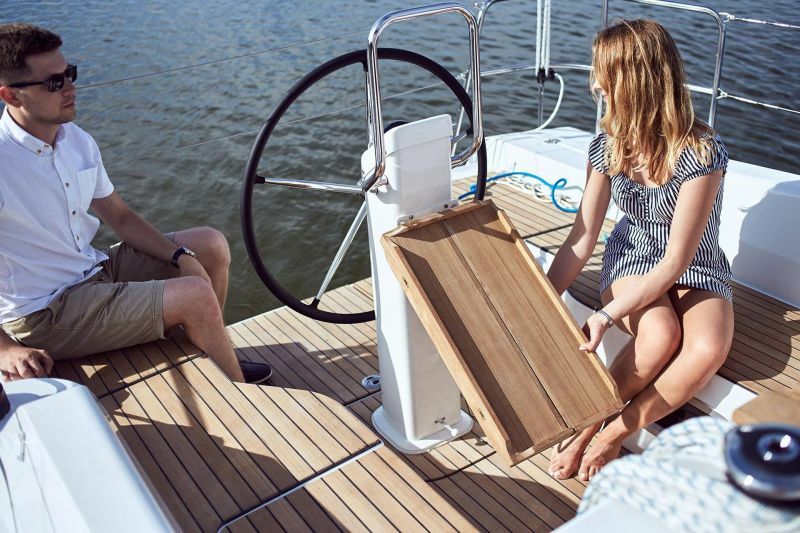 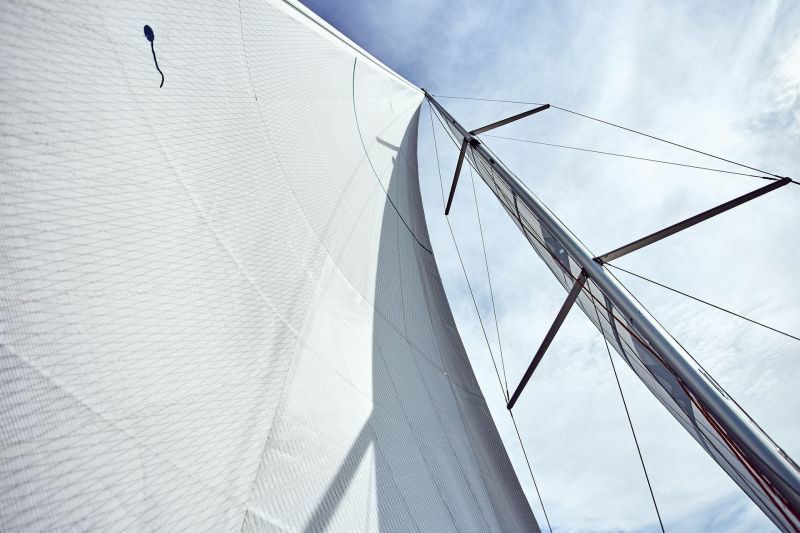 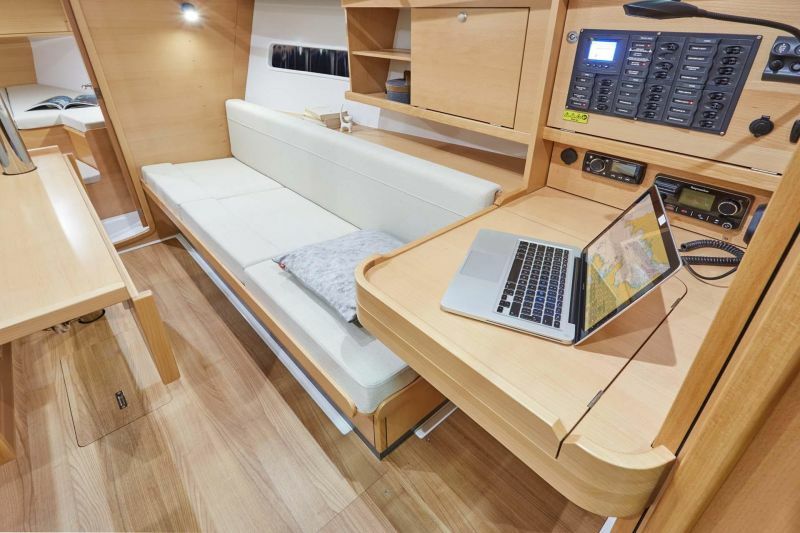 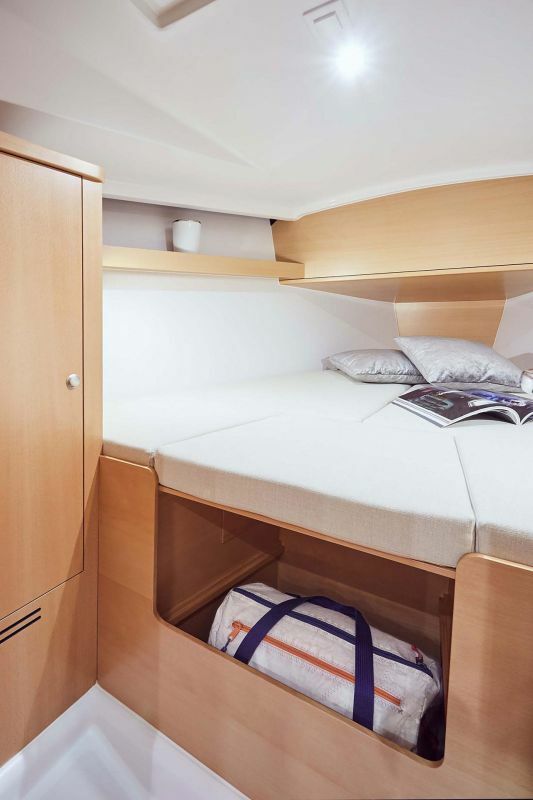 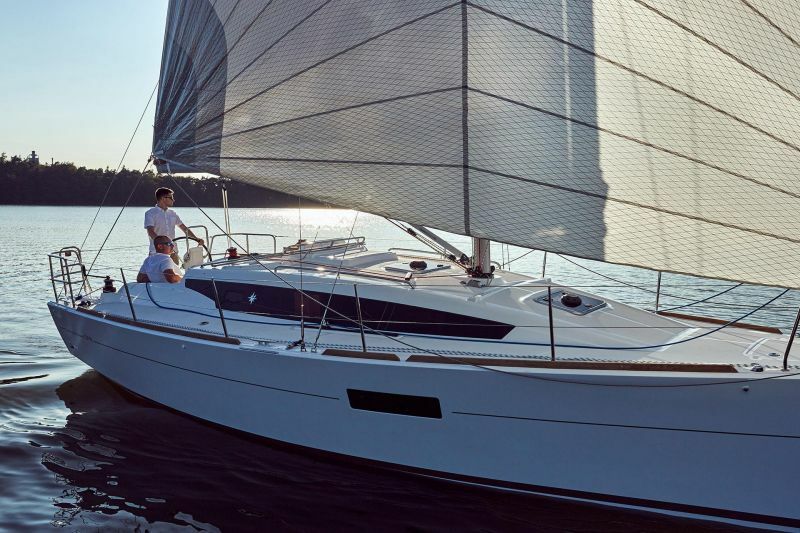 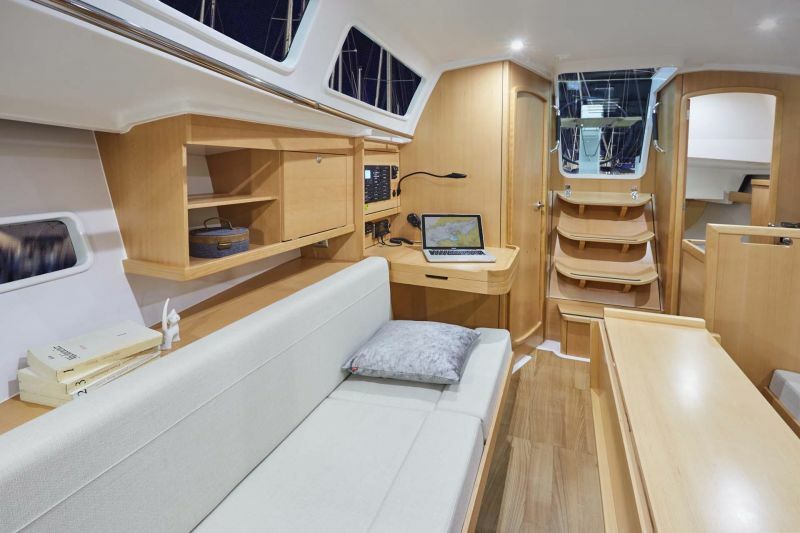 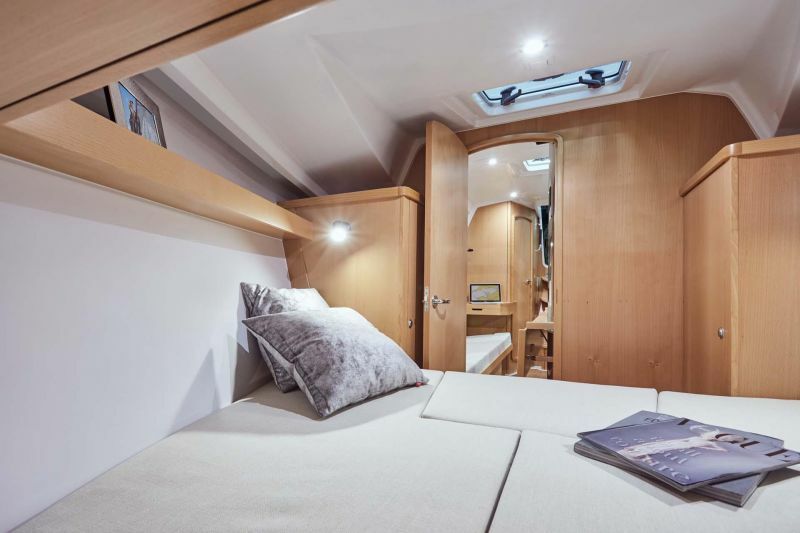 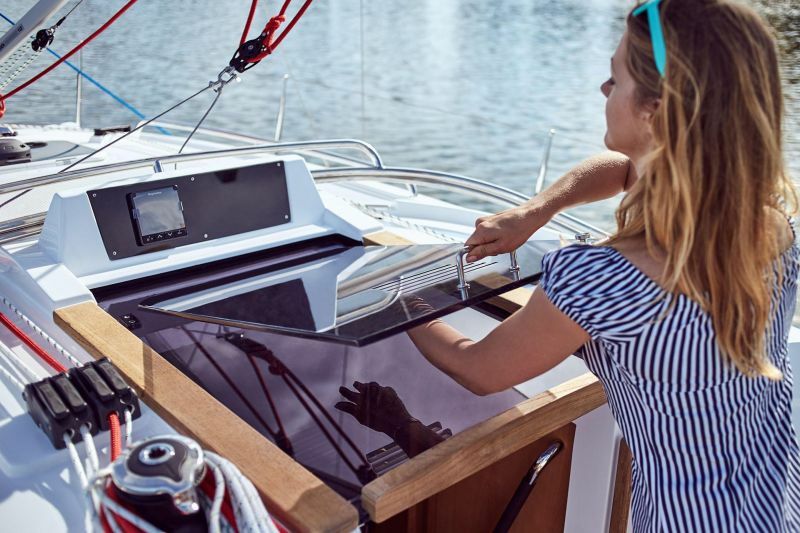 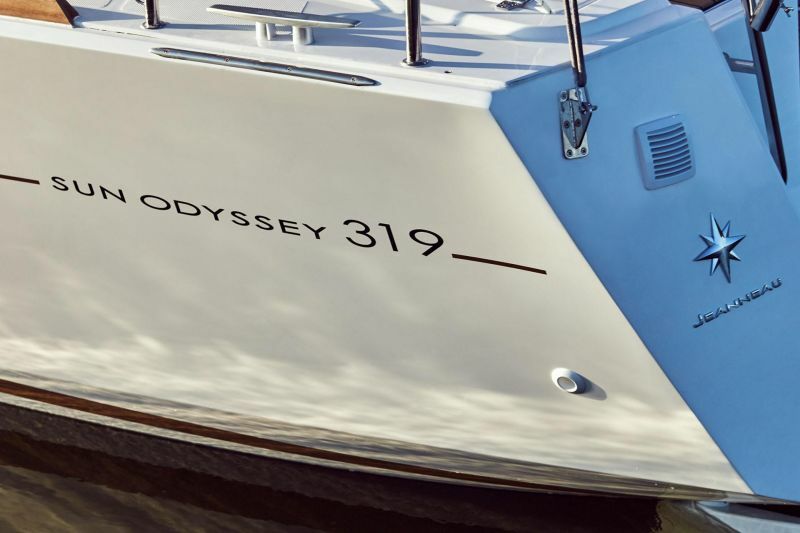 The Sun Odyssey 319 is constructed in partnership with the Delphia shipyard, a long-standing partner of the Vendéen shipyard, featuring colors and lines (light woods...) in the Jeanneau style and tradition.